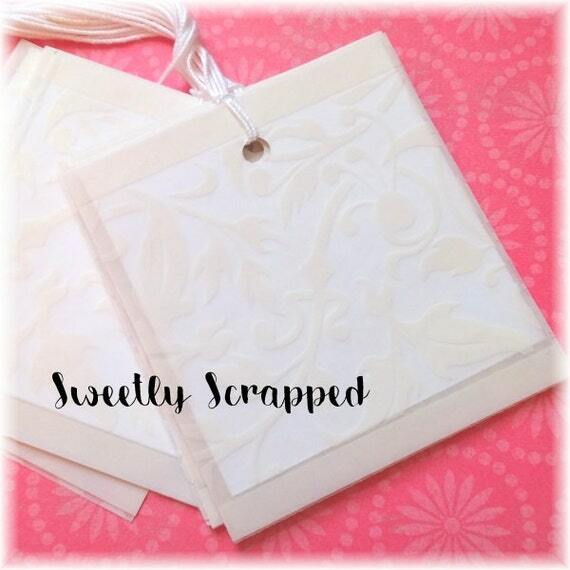 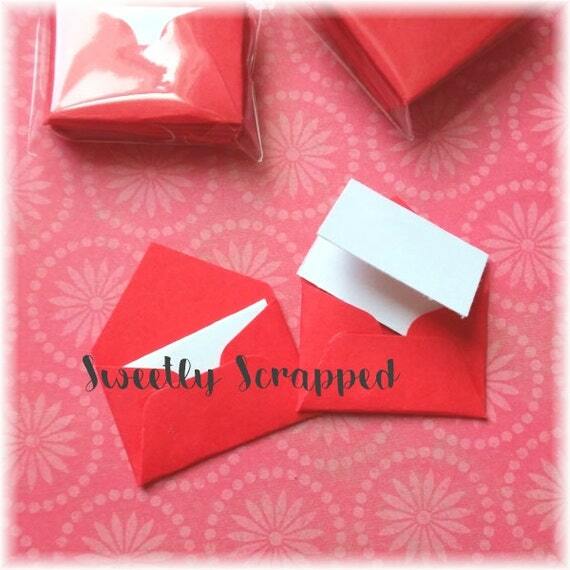 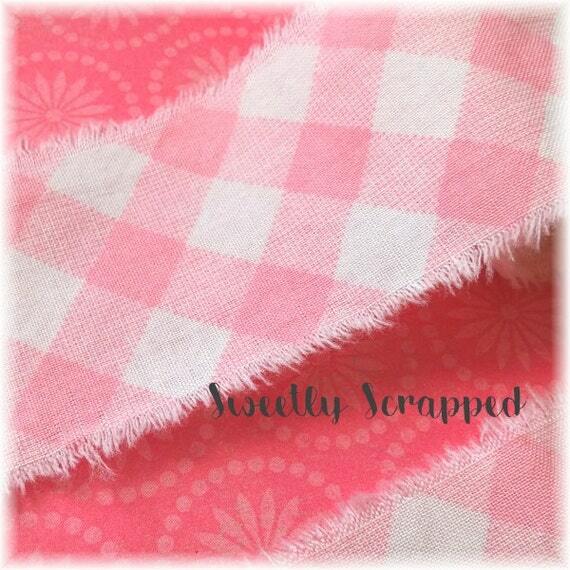 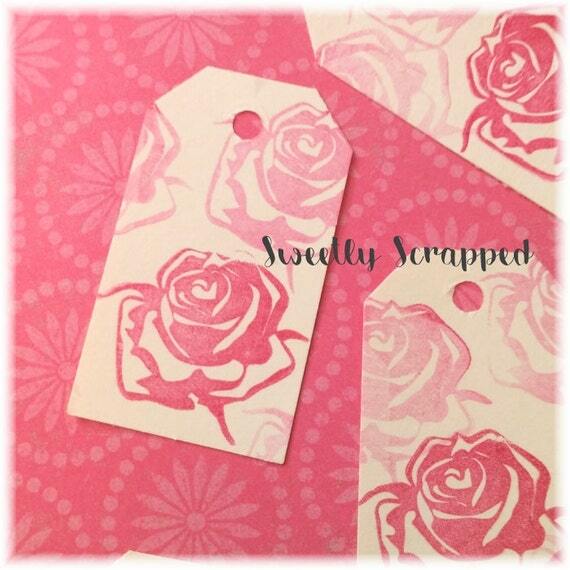 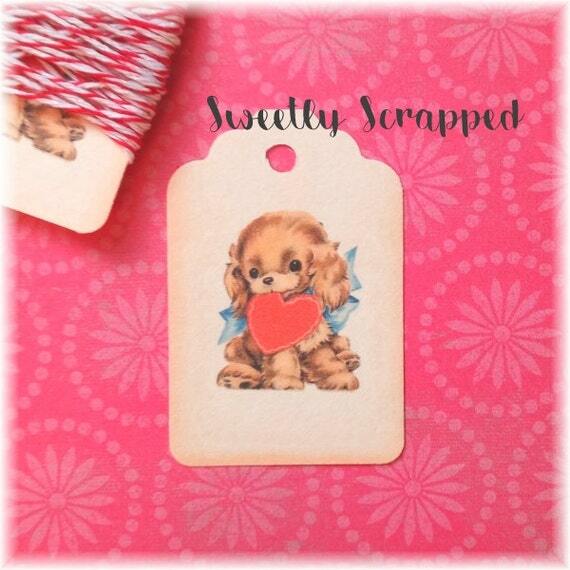 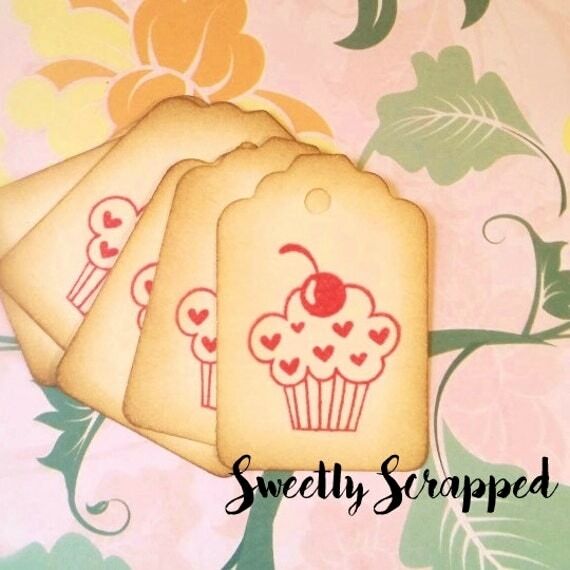 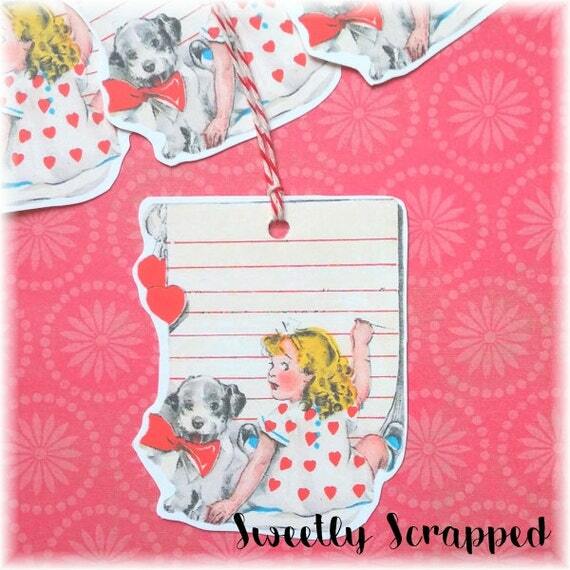 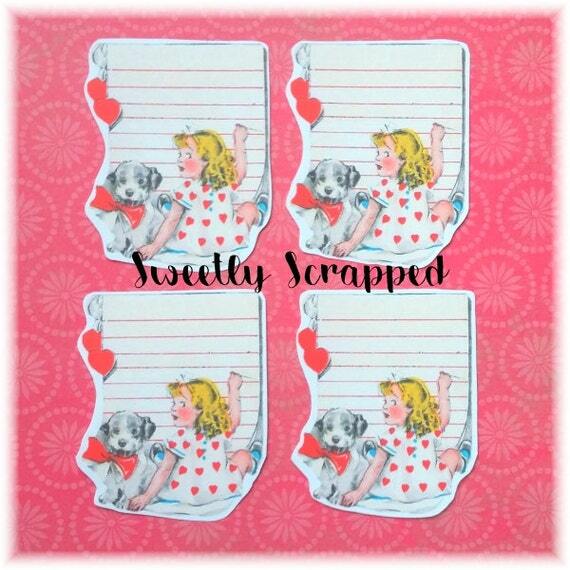 Sweetly Scrapped: Tons of New Valentine's Day Items... With more being added daily! 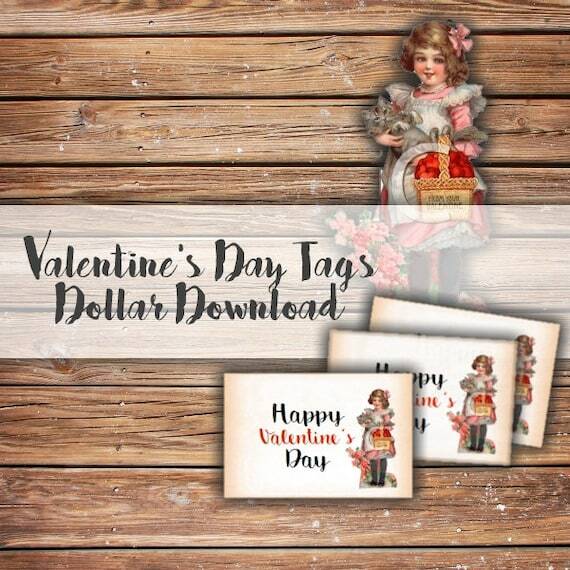 Tons of New Valentine's Day Items... With more being added daily! 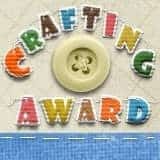 I am so excited!!! 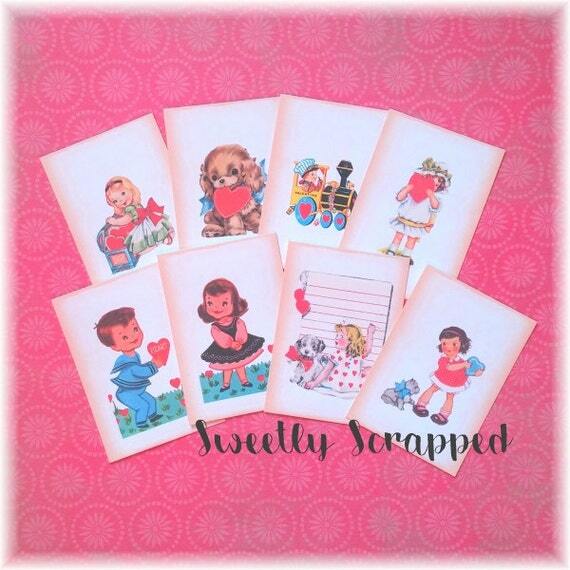 I brought in new Valentine's Day items in my etsy shop along with a few pink things that can be used for anything! 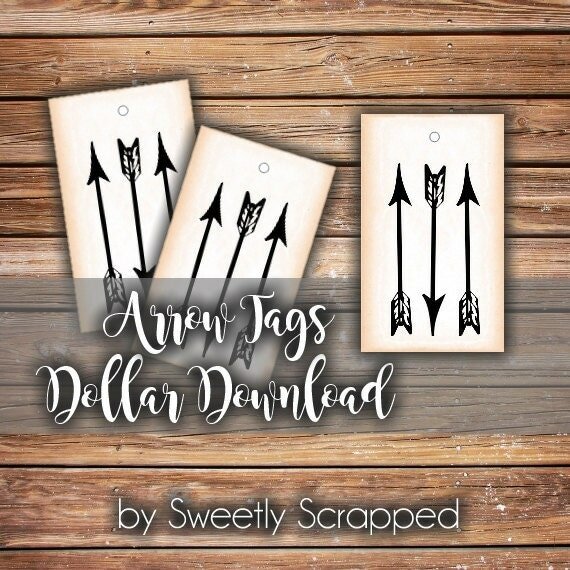 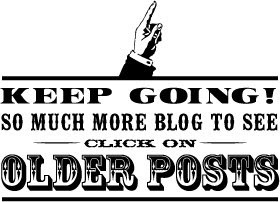 I also added some new dollar downloads as well! 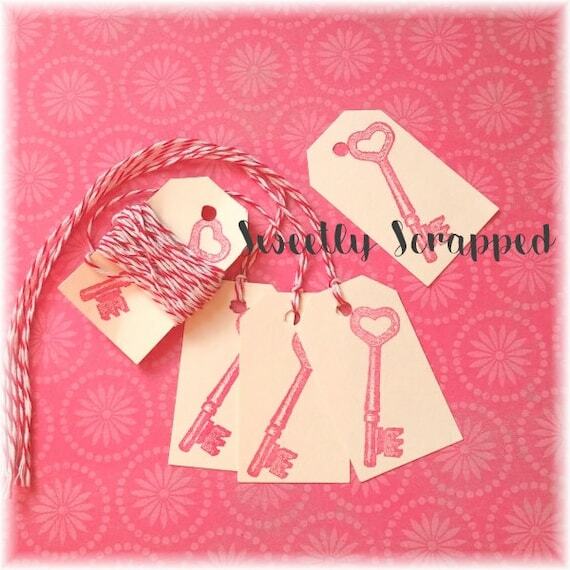 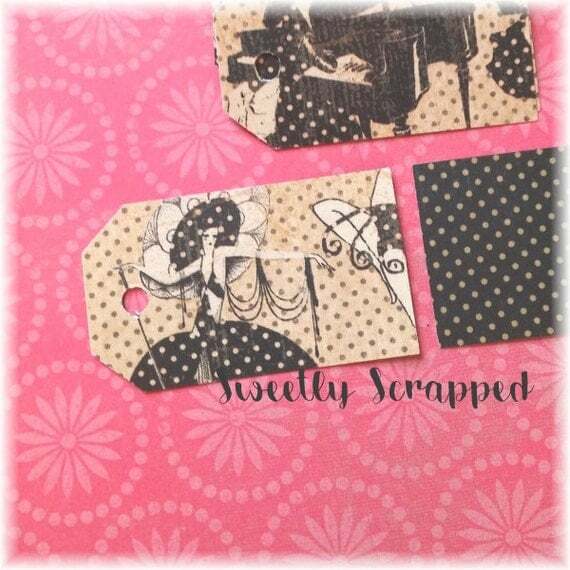 These adorable tags are cut to shape!